In the world of social media marketing, the role of community management is becoming ever more important. But let’s start from the beginning, what exactly are online communities? 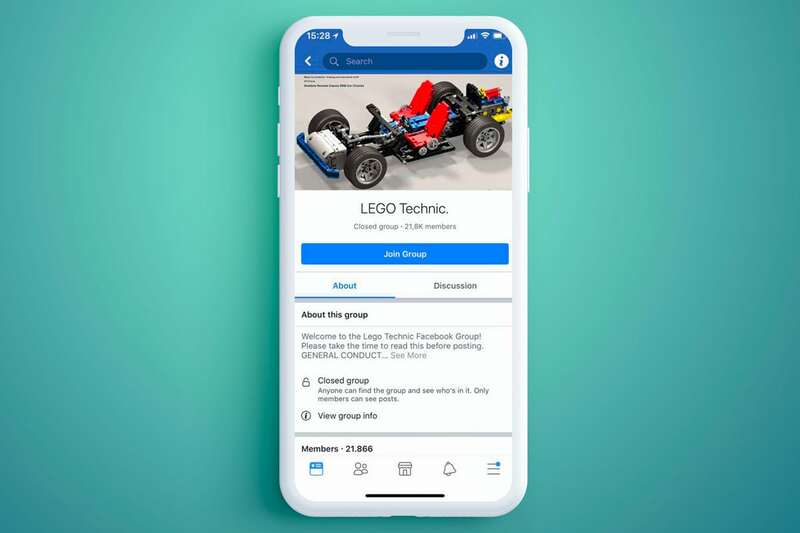 They are groups of people who use social networks to interact and connect over mutual topics of interest. It is not an easy job to create and manage an online community as it requires dedication, specific knowledge, and time. However, there are some existing strategies that allow us to create an active community and at the same time to bring added value to your brand. 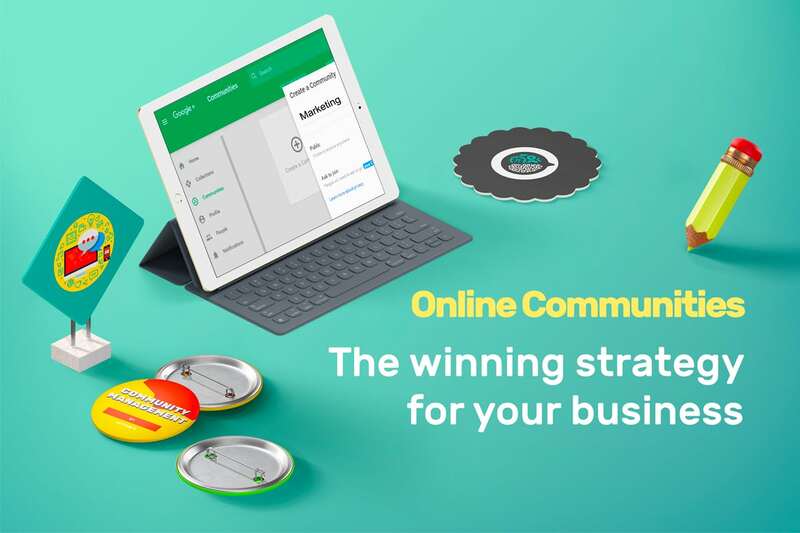 Here are some ideas to create a winning online community for your business. Once you define your goals, you must understand which platform to use to create your online community. In choosing an online platform, always keep your target audience in mind. Once you understand your target audience, selecting the correct social network should be clear. Additionally, you must consider that not all social networks are the same but instead differ from both a structural and functional point of view. So, based on your predefined goals, you can choose the appropriate platform. On Facebook, for example, it is possible to create questionnaires that users must fill out when they ask to join a group. This option allows admins to collect information about the users inside the community. Twitter’s potential, on the other hand, is based almost exclusively on the use of appropriate hashtags, that is the use of keywords in order to create engagement. With Google Plus, however, you can create communities divided by category to effectively organize different arguments and to make the community and its content more accessible to users. In order to consciously implement these choices and to successfully manage your own community, it is necessary to entrust the job to a community manager who can make sure the group runs smoothly and reinforce your brand image. Another fundamental role of the community manager is to facilitate the topics of discussion. As a matter of a fact, in order to ensure that a community remains active, you must consistently share interesting content that drives people to interact with posts, reactions, and comments. Content marketing is one of the tools that simulates interaction and creates stable, long-lasting relationships between members of a community and your brand. This is a type of marketing that requires sharing creative content with relevant and effective copy in order to acquire and maintain relationships with clients. Valuing the community members is just as important. But how can we do this? To start, by gratifying and giving members motivation and, more importantly, the tools to become a brand ambassador. Social media contests, prize incentivized surveys, and more generally, all initiatives meant to involve members are other ways to reach the above goals of creating an active community. When determining the success of a community, the level of participation is the most important element to consider. The advantages that a good community management strategy can bring to your business are innumerable. But, specifically, what role does an online community play in terms of opportunities for your business? First of all, it gives you the possibility to get to know your clients and their behaviors. It is also the perfect place for customer care and to offer technical assistance for possible problems that users may encounter. An engaged community can also be useful when doing market research for a new product launch or when testing if the community would be interested in a specific service. In any case, the main role of communities is to reduce the perceived distance between the client and the brand. We’ve covered how there are numerous positive effects that stem from having a solid community management strategy, but remember: if you can’t measure it, you can’t improve it. Therefore, it is extremely important to monitor all of the community management activities so that they can be measured and, if necessary, improved. A good community manager knows what to analyze and measure. Analyzing your online activities will give you important information on the quality and quantity of interactions obtained. They will give you an idea of what the community thinks and what your brand reputation is. They will supply you with useful data to understand the return on investment and consequently to improve future strategies for budget allocation. The above strategies are only some of the general aspects that concern effective community management and that merit specific detailed study according to the desired objectives. Now, how about you? What do you think about the use of online communities as a method to grow your business?